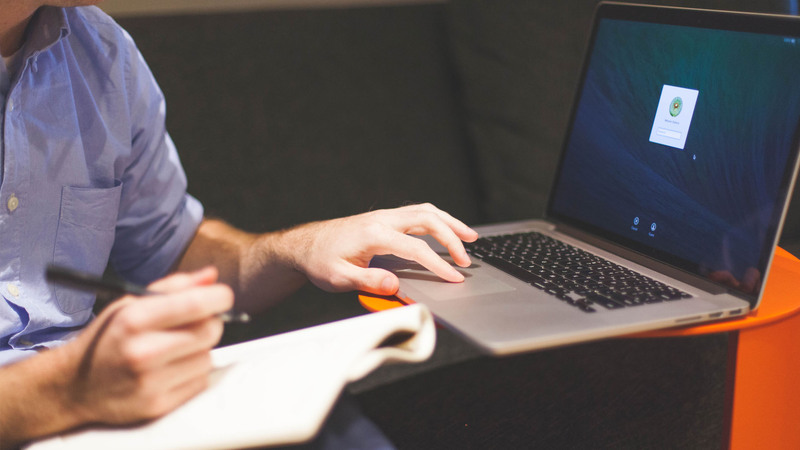 DevEnhanced has the flexibility, capability and passion to provide services for one-of-a-kind software projects projected to meet customers’ demands. 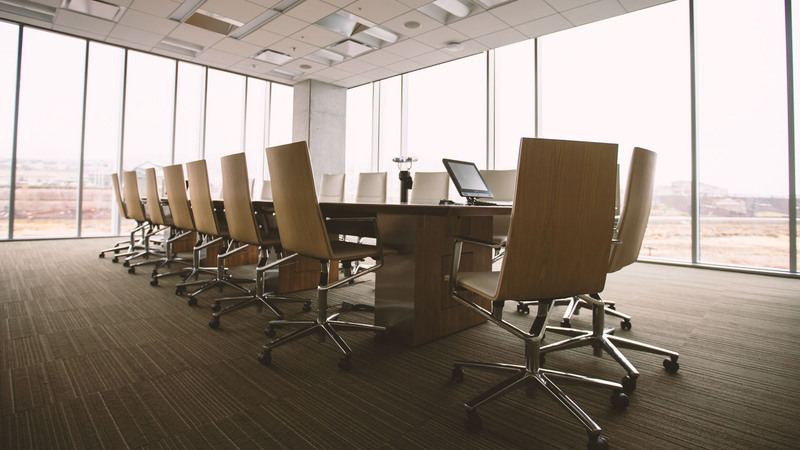 Our skilled specialists know the game of business and deliver successful solutions meeting customer requirements within time and budget limits. We develop Mobile applications for custom made APPs or cloud based system on a strong development area for added functionality and improved performance of smart phones. In the era of Smartphones Industry we design and deliver intelligent mobile programming services for multiple mobile platforms as Android, IOS and Windows Phone. We offer customized mobile apps, mobile-friendly websites, interface design and exploring opportunities via this platform to reach the desired customers and improve business modules. DevEnhanced was founded in July 2011. It comprises of an effective and dynamic team with extensive experience in the design and development of custom software solutions.  With its innovative and cost effective services, DevEnhanced aims at maintaining and further improving its reputation in the software industry in local as well as international market. Our diverse and strong expertise helps us in understanding complex business scenarios and to process those into user-friendly, robust and reliable solutions. 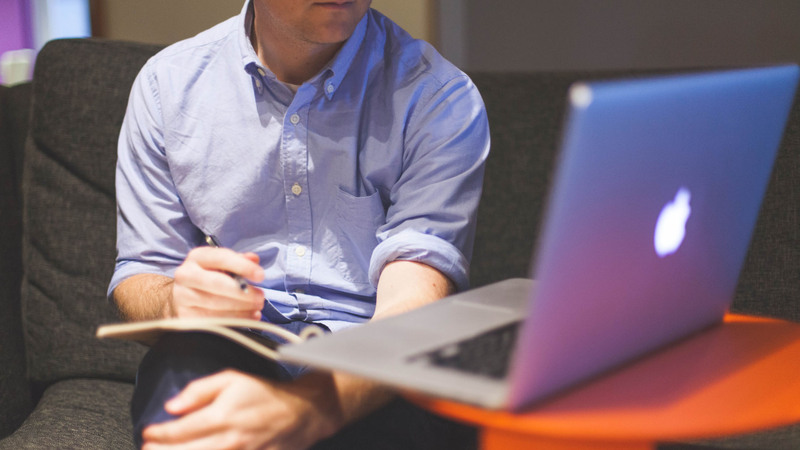 Our experience helps us in choosing the right solution that can address the business challenges facing our clients. DevEnhanced has delivered many cost effective and high-quality software solutions for a wide range of industries and domains including consumer and business software development, e-commerce, retail, manufacturing, real estate, community services and many others. We have developed a revolutionary matchmaking website for Muslims using ASP.NET MVC. We have followed responsive UI techniques providing dashboard pages with excellent interactive controls developed using latest JQuery frameworks. 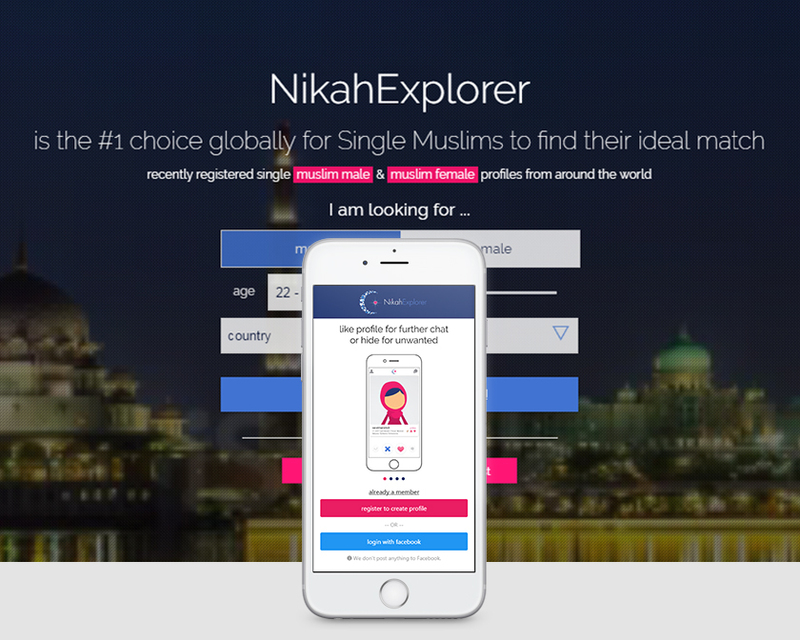 We also developed cross-platform mobile application for NikahExplorer that is available in Apple and Google play stores. Above URL is the address of corporate website of FareExchange. 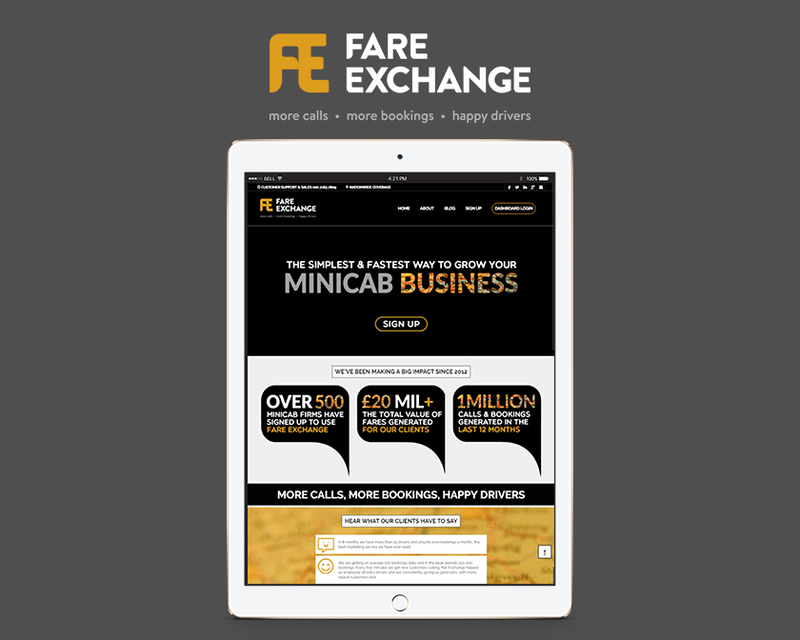 We have Developed a Call Tracking, Notification and Reporting Platform to automate certain operating procedures within Fare Exchange. A comprehensive solution which integrates different third party services like VOIP call data, Google adword campaign management and SMS integration. We can provide the screen shots of that call tracking system we developed if required. An Islamic calendar mobile application to benefit the Muslim Communities of the World. 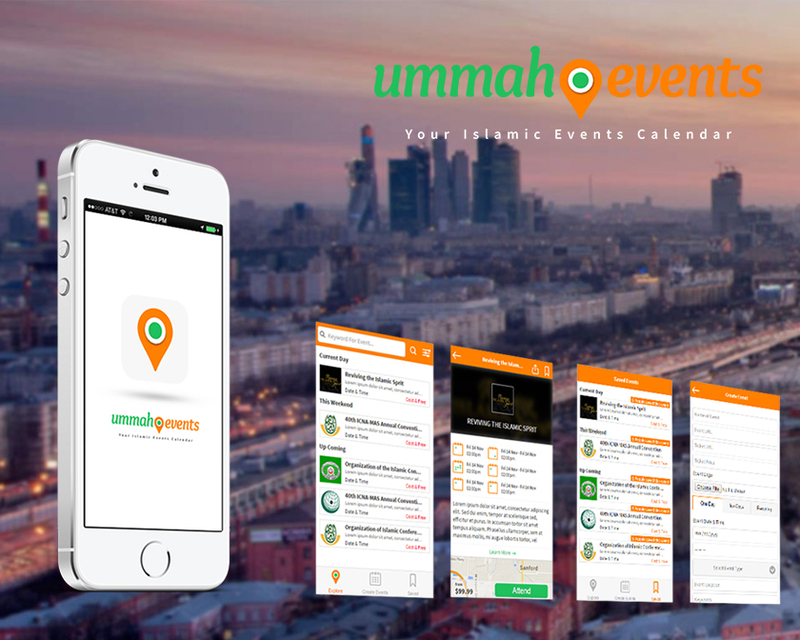 This app targets the global Muslim market and the goal is to build up a large user base that has the app so that we can help people discover events happening around them and also make it easier for event organizers to target their ideal market. This application is accompanied by some backend portals to help managing the users, event organizers and approval board members. The app utilizes the powers of Azure, a Microsoft cloud based solution. We developed a Chrome plugin and cross platform mobile application for above website for IOS and Android. The application tells whether a stock is halal or haram based on the criteria's defined. 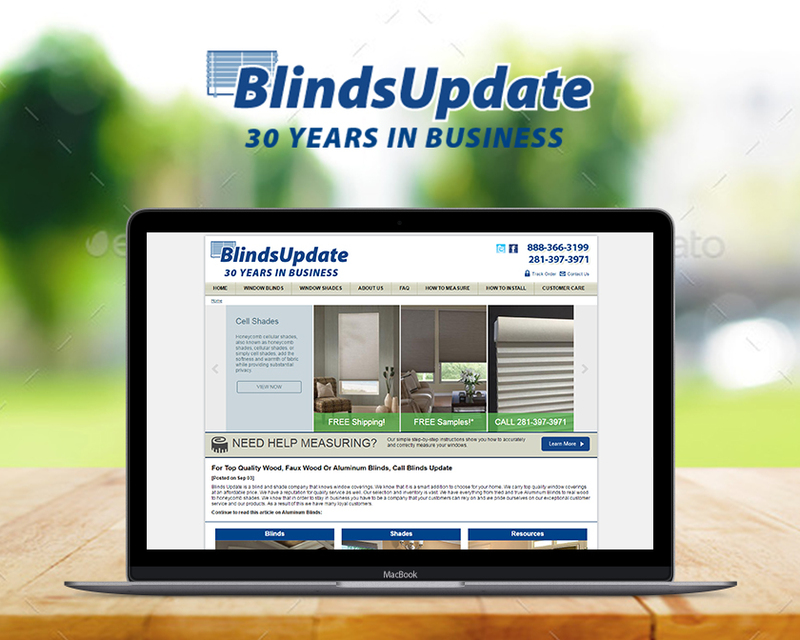 An e-commerce solution for a client who is selling windows blinds online. We provided a very sophisticated way to order windows blinds online, as, the ordering process of blinds is quite complex and needs a lot of customization options. We worked on the revamping of this website, providing a top notch product filtering feature, using which, finding a product became a lot easier and optimized for search engines as well. We have developed a time entry application for a US based client using ASP.NET MVC. The web application is integrated with project management module of Microsoft Dynamics NAV through WCF services. 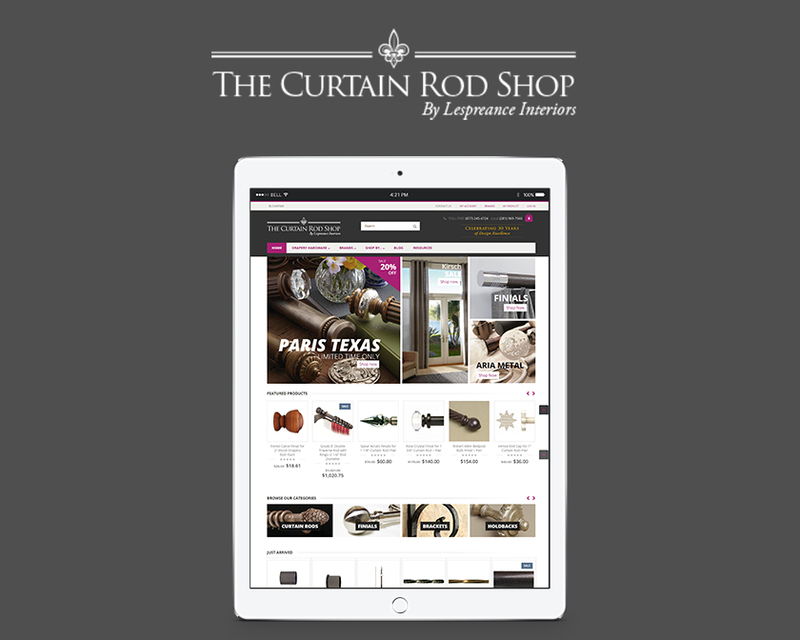 We created cross platform mobile app for them as well for IOS, Andriod and Windows phone. We have developed web services for this app. These services provide search of nearby cabs, track call records, and manage the payment transaction through payment gateways. We have also integrated the web services with other solutions provided by the company. A top notch web based system handling fee challans, receipts, attendance, exams, grading, results, classes and sections of a School. Can handle multiple campuses effectively and has separate views for parents to view their children’s progress. A web based system for local factories, restaurants, stores to track time and leaves of their employees. It can handle a small store as well as big organizations comprising of several divisions and departments. This is a web portal for planning vacations and visits. It includes integration with several travel services for hotel and flights management.